great showing. they love the property but would make some changes. showing went seemingly well. their agent said they are thinking on it. she asked for rental information. unfortunately, the house and guest house felt like more than they need at this stage of their life. Enjoy crisp fall mornings in the comfort of this cottage style home. 1601 Moore Road. Offered at $4,500,000. Price reduction! 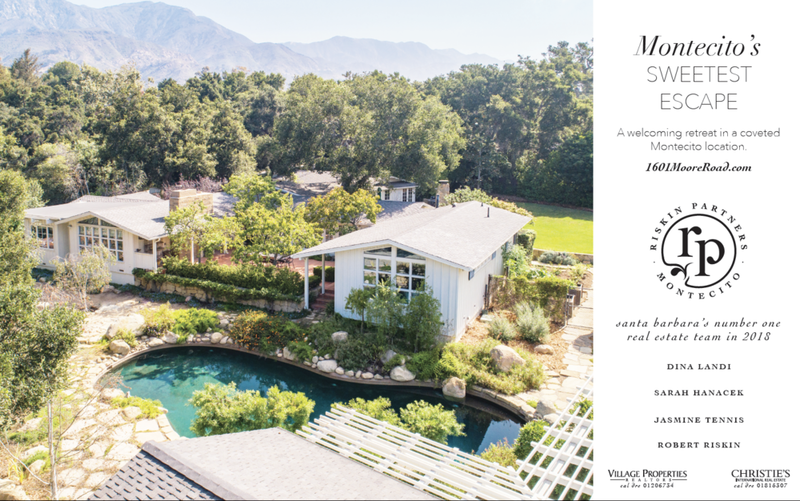 Montecito’s sweetest escape is newly offered at $4,195,000. 1601 Moore Road.